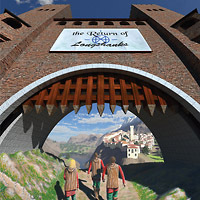 Conceptual design and realisation of the artwork for the CD "The Return of Longshanks" by Longshanks. 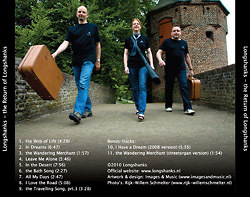 During the process of recording the CD, which took almost two years, each of the individually recorded songs was released via the Longshanks website. 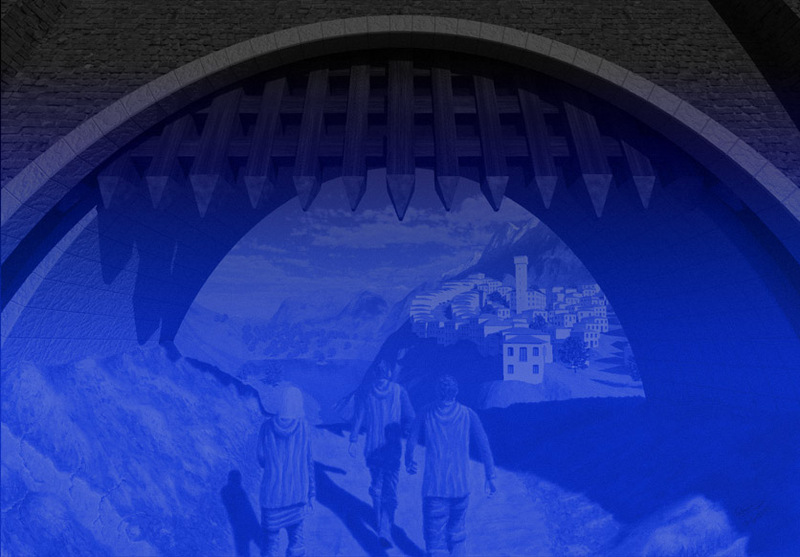 Each song was given its own webpage, complete with matching illustration, lyrics and background information on the creation process. All of this information was then reused in the 24 page CD booklet. The band photographs were shot by Rijk-Willem Schmelter. Some of the dedicated illustrations are on display on this website via the Portfolio illustrations. Backside CD casing (CD inlay).